Austin Parks is the Real Estate and Policy Analysis Fellow for LOCUS: Responsible Real Estate Developers and Investors at Smart Growth America. As a fellow, she supports LOCUS’ membership and advocacy efforts related to housing, real estate, and transportation. 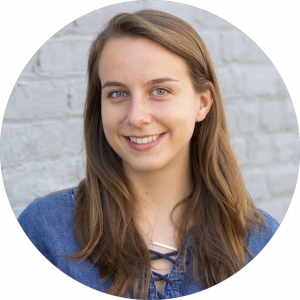 Prior to joining LOCUS, Austin worked to strengthen local food systems with non-profits in both Richmond and Charlottesville, Virginia. Additionally, she spent time researching social impact development with the Thriving Cities Group in Charlottesville. She graduated from the University of Virginia with a bachelors degree in Global Environments and Sustainability. Austin can be reached at aparks [at] locusdevelopers [dot] org.